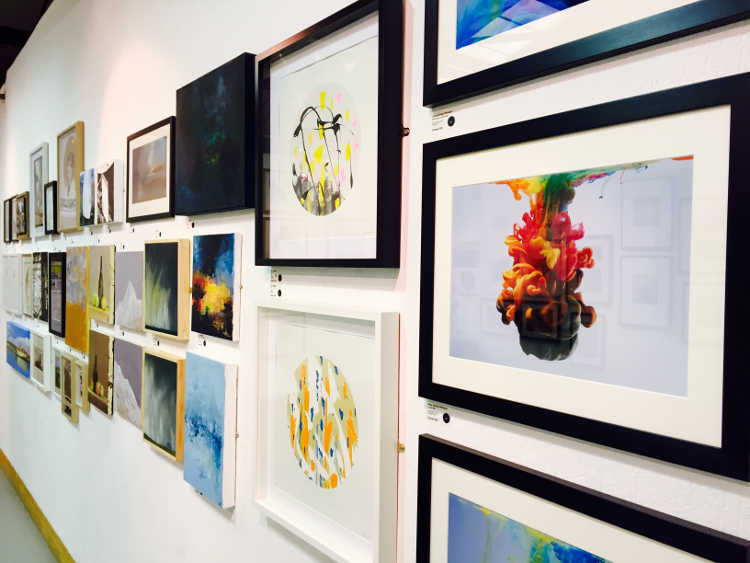 The fifth annual Liverpool Art Fair took place from 29th April – 2nd May at The Gallery Liverpool in the city’s creative hub the Baltic Triangle, showcasing the work of over 60 artists based within a 25 mile radius of the city. 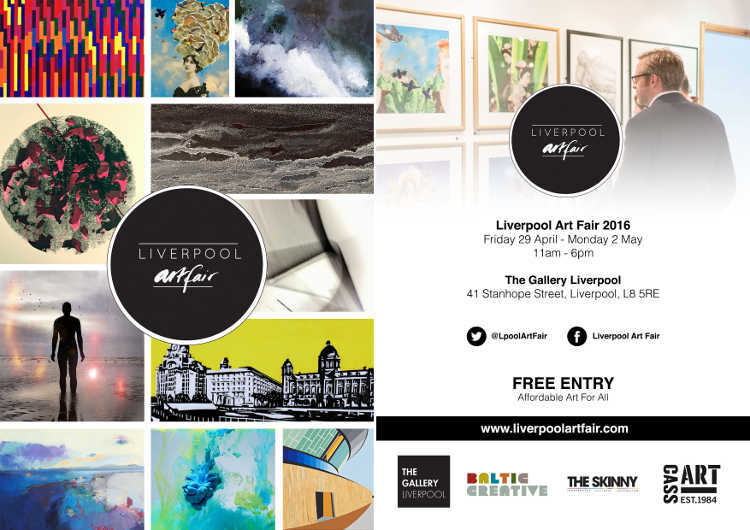 Liverpool Art Fair is an open submission, selling showcase, designed to provide a public platform for the region’s artistic talent and give the public access to high quality, affordable art.  Liverpool Art Fair is organised by dot-art and takes place over the early May bank holiday weekend, aiming to showcase a wide range of affordable original art, break down barriers and develop the art market in the city region. It provides a unique insight into the area’s creative talent and offers the opportunity for everyone, from seasoned collector to first time art buyer, to own their own piece of the Liverpool art world. This, the fifth annual event, saw hundreds of new and established buyers visit the Baltic Triangle venue over the Bank Holiday weekend and take home art work ranging from £25 – £2000. The sixth Liverpool Art Fair will take place in May 2017, with artists submissions opening in February. Find out more here, or sign up for updates as either an art lover or artist. Follow Liverpool Art Fair on Twitter or Facebook.